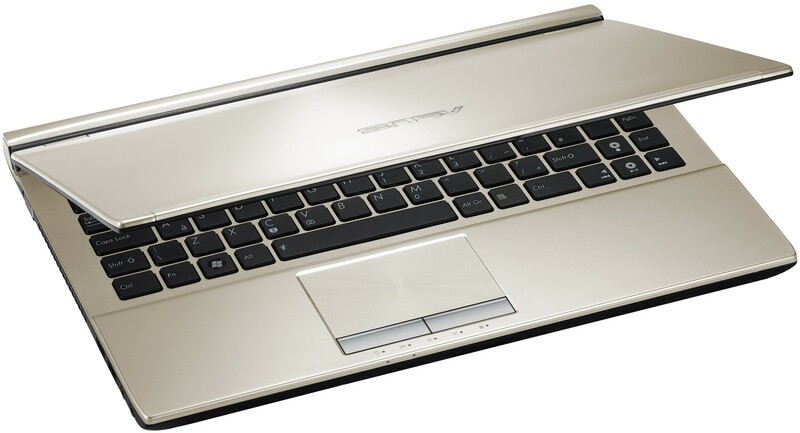 The Asus U46SV-DH51 can now be pre-ordered online from at least one retailer. 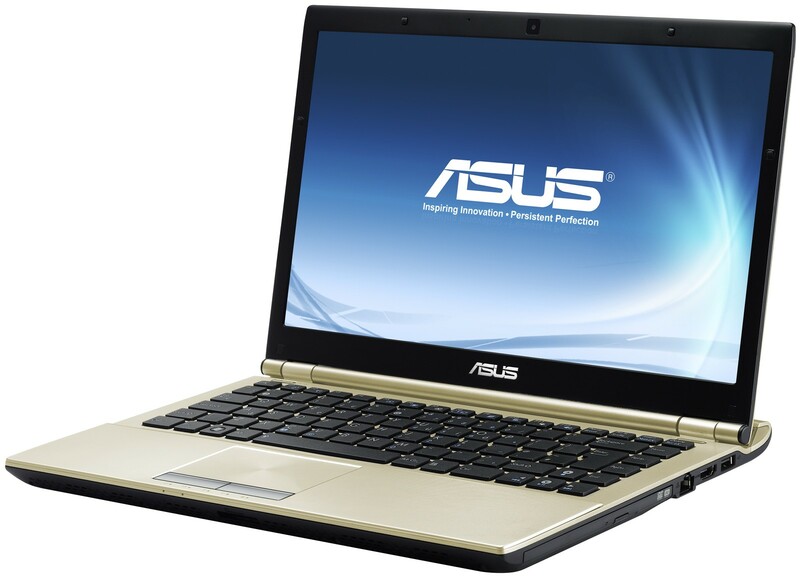 Buyers are not given the option to customize, but the default specs should be more than enough for many users. 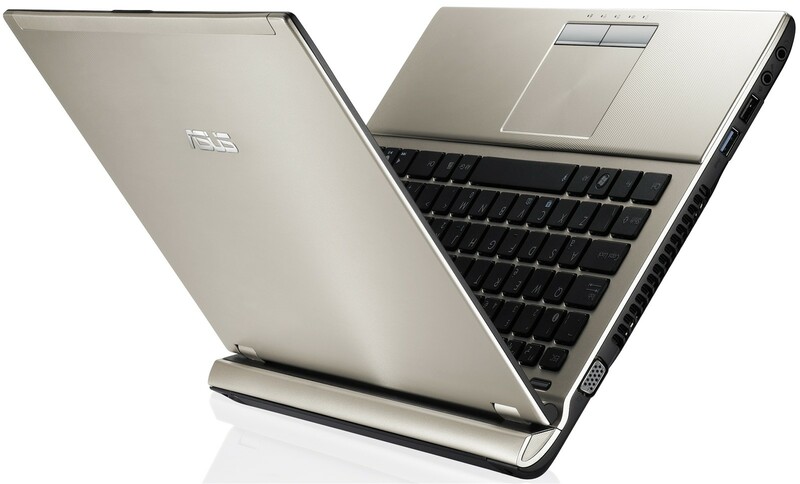 The 14-inch notebook includes a standard voltage 2.3GHz Core i5-2410M CPU, discrete GeForce GT 540M with integrated Intel GMA HD, a 1366x768 resolution display, 4GB RAM and a DVD burner. 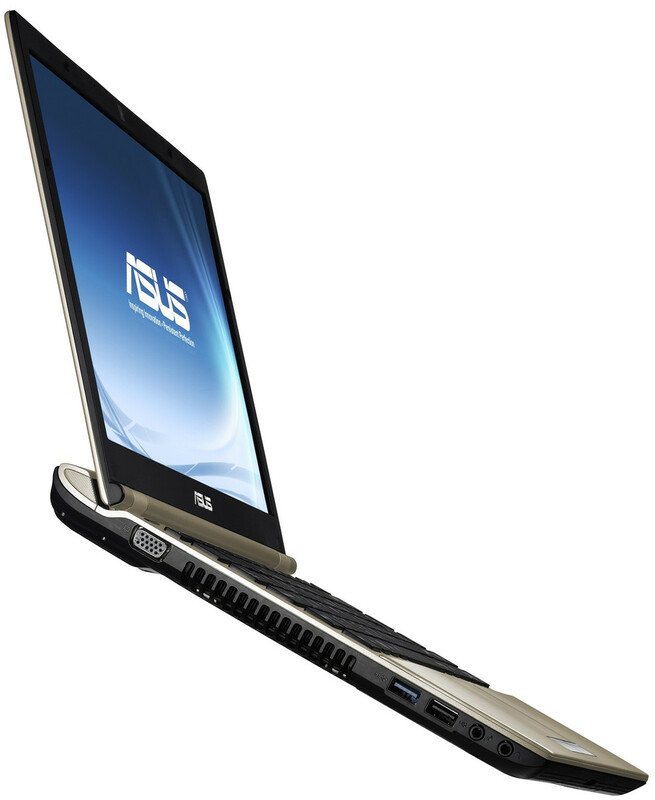 The usual connectivity options, such as a 3-in-1 card reader, 2x USB 2.0, 1x HDMI, Bluetooth 2.1, wireless-n and even a USB 3.0 port, are provided as well. 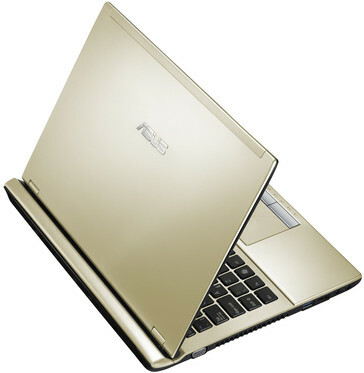 As for looks, the notebook is available in a brushed champagne color and is overall a bit over an inch thick, 1.08 inches (2.74cm) to be exact. 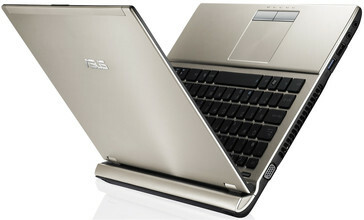 With its 8-cell battery, expect the notebook to weigh 4.85 pounds (2.20kg) and last for up to 10 hours on a full charge. 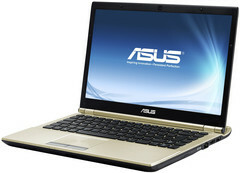 This 14-inch U46 series notebook was announced mid- July alongside its bigger brother, the 15.6-inch U56. While the latter has been available for the past couple of months with much the same specs, it distinctly lacks a discrete GPU and intead offers built-in 4G WiMAX. Currently, the U46SV-DH51 is available for $879, but don’t expect to receive the notebook until at least October 1st.